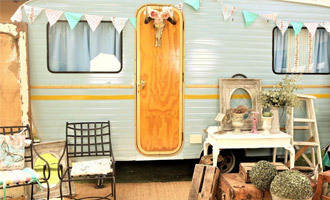 We have a stunning ‘Vintage Feel’ Caravan that we can place on location – set up and have everyone pose infront of the caravan. We supply props, lighting and an incredible experience with this very different booth. This is fun entertainment for pre-receptions or product launches. We can provide branding if necessary – or boards that your guests or deligates can hold up to show a message. Our software allows for instant social media sharing. We do onsite printing so guests can take their memories home with them. We can park the caravan wherever there is space. – Power is required. This is a fun activity where guests choose a LOCATION BACKGROUND, stand in front of a GREEN SCREEN and pose. 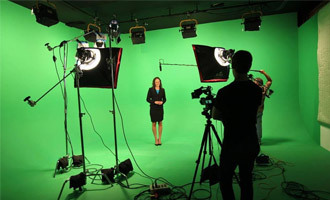 Our Software manipulates the picture taken as if the guests are actually on location. Printing is quick and the photos can be branded. Props can be provided if necessary. Power is required to operate printer and pc. Our custom built wall allows multiple guests to pose behind the wall and appear to be portraits in already made photo frames. 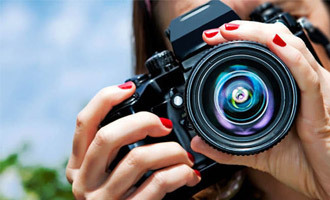 If you’re running an event and would like to capture your guests having fun, then book us for an interactive photographic solution. 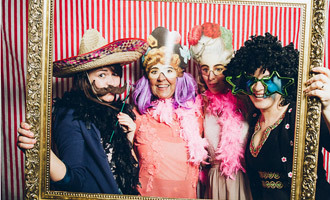 We prefer non-posed photos where everyone is caught on film having fun and enjoying themselves. Photos are supplied on disc. Ideal for couples who want to tie the knot and send out Save the Dates or Wedding invites. The experience is intended to be fun, enjoyable and most of all memorable. Photos are provided on Disc. We have an experienced drone pilot who operates this and due to high demand for quality footage, please make timeous bookings. Footage will be supplied by disc. 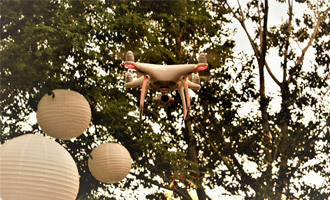 This is also a great service for someone just looking for aerial shots of their property. We can supply you with Video or Stills. This cannot be operated in the dark.